The Swift Trawler 47 has a roomy, practical open deck plan, featuring large walkways and handrails to increase comfort. Her robust look instantly inspires confidence in her safety. Four people can sit comfortably on the large flybridge, facing the sea. 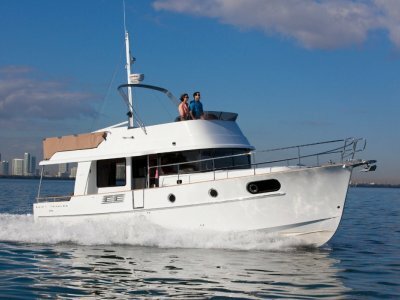 The cockpit is wonderfully modular, and the transom provides access to a large swim platform so you can enjoy leisure time when anchored. 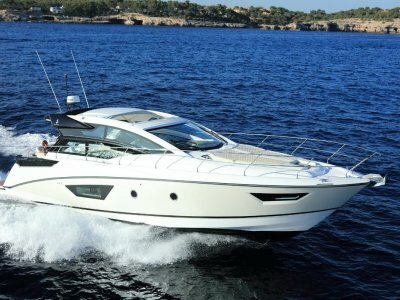 The 47 is remarkably easy to handle and can be equipped with joysticks that will make manoeuvring in the harbour child's play. 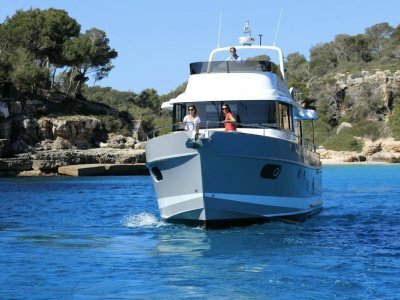 The Swift Trawler 47 really is a dream come true for families. 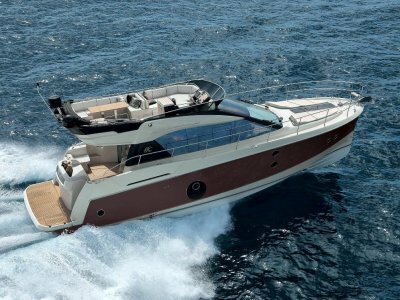 With three cabins and a sofa bed, the 47 provides up to eight very comfortable berths. 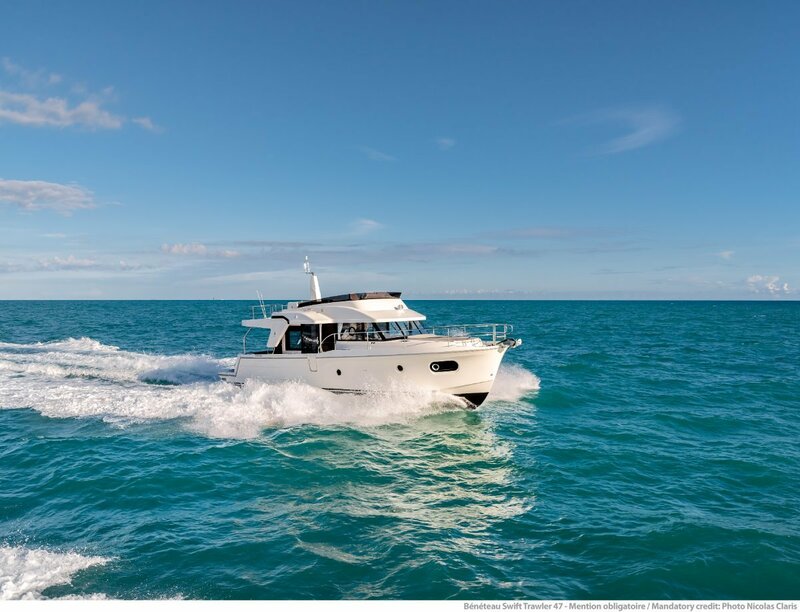 On the upper deck, enjoy the large sociable lounge with facing seats and the open L-shaped galley, all with the high-quality fittings you'd expect from the world's biggest boat builders - Beneteau. The saloon is modular and overly generous and converts to a guest cabin in seconds. The wheelhouse is accessed from a side door to starboard and is bathed in natural light and offers excellent visibility from the central driving station.